Returned products, too many purchases made by unauthorized credit card holders, or countless chargebacks due to recurring billing? Chargebacks drain money and destroy businesses. Find out what to do to put a stop to the chargeback cycle. I would like to receive news and information about the payment industry and EMB. By submitting this form you agree to receive relevant communication from us. 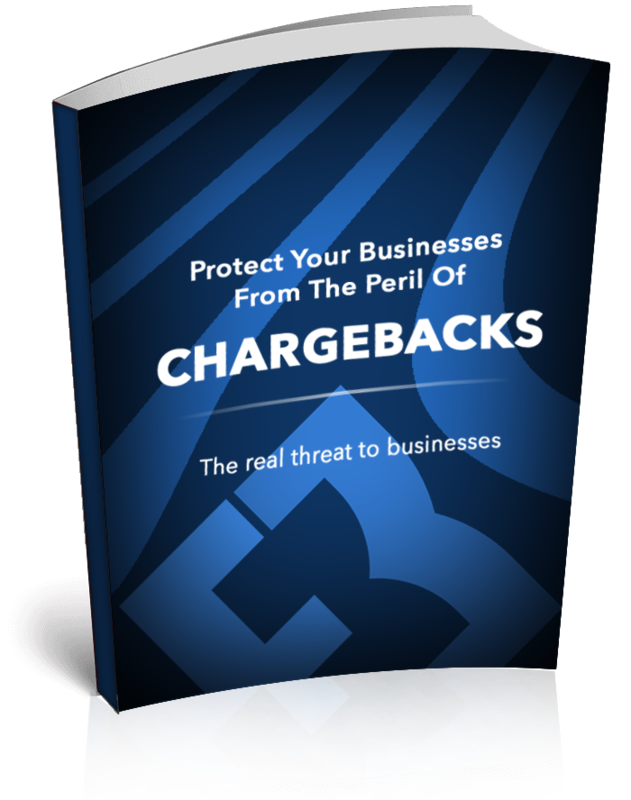 To discover trusted and proven ways to minimize and fight chargebacks, get your copy of Chargebacks: The real threat to businesses now by completing our form.